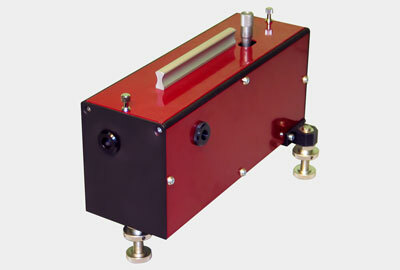 *- please note that beam direction is shifted in horizontal plane during idler wavelength tuning. 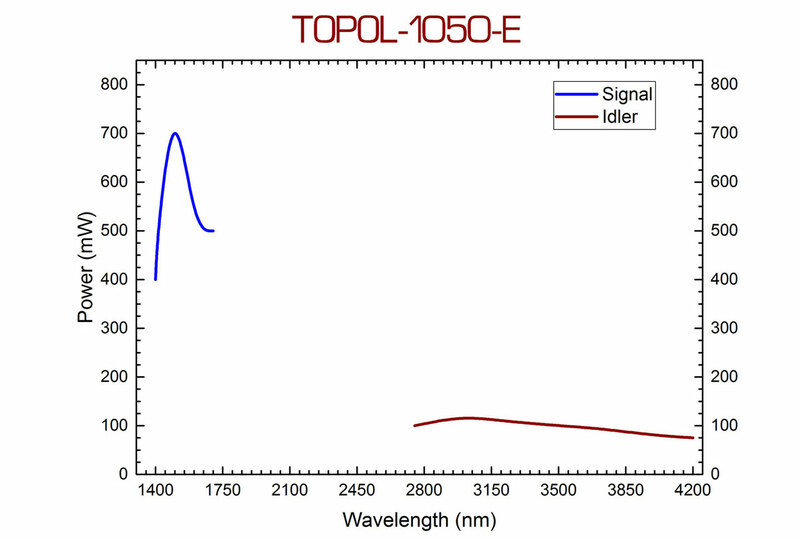 The TOPOL series of automated femtosecond optical parametric oscillators (OPOs) offers the widest wavelength tuning range among the entire product line of our company. 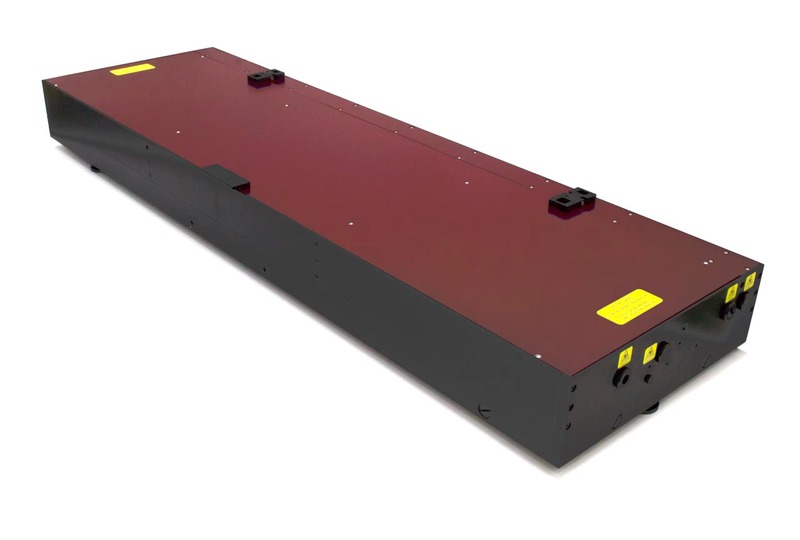 The TOPOL series includes three models (1050-C, 1050-D and 1050-E), each providing simple and reliable management of the system parameters with the help of an advanced control software and, if combined, covering the spectral range of 715-4200 nm. 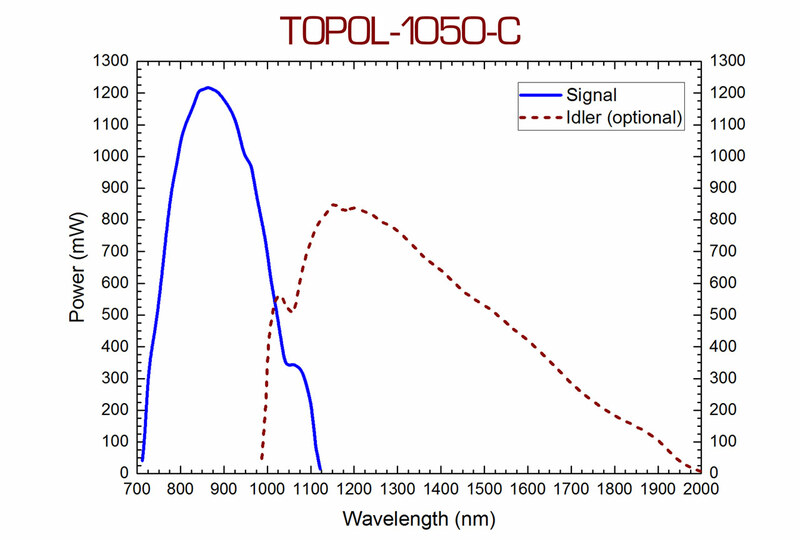 Depending on the model, a TOPOL OPO can be pumped by either the fundamental (1050-D, 1050-E) or the second harmonic (1050-C) of a mode-locked femtosecond laser with the central wavelength of 1030-1060 nm and the pulse repetition rate of about 80 MHz. 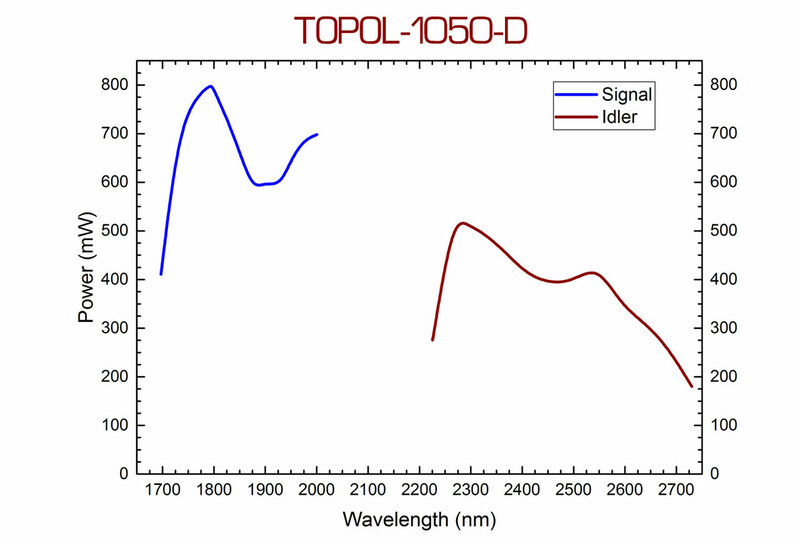 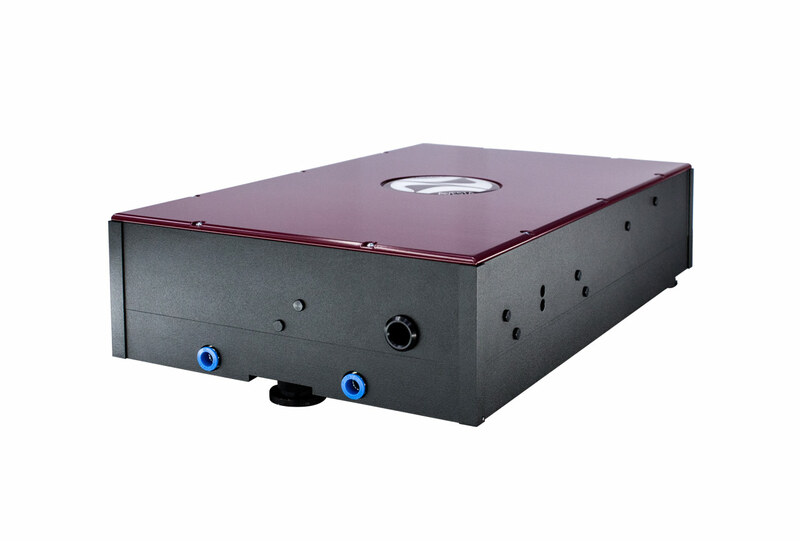 By default, all TOPOL OPOs are optimized for use with the TEMA-150 femtosecond ytterbium laser system, which allows achieving high average output power of about 1 W or even more at any wavelength within the three different tuning ranges spanning across the NIR and MIR spectral regions. 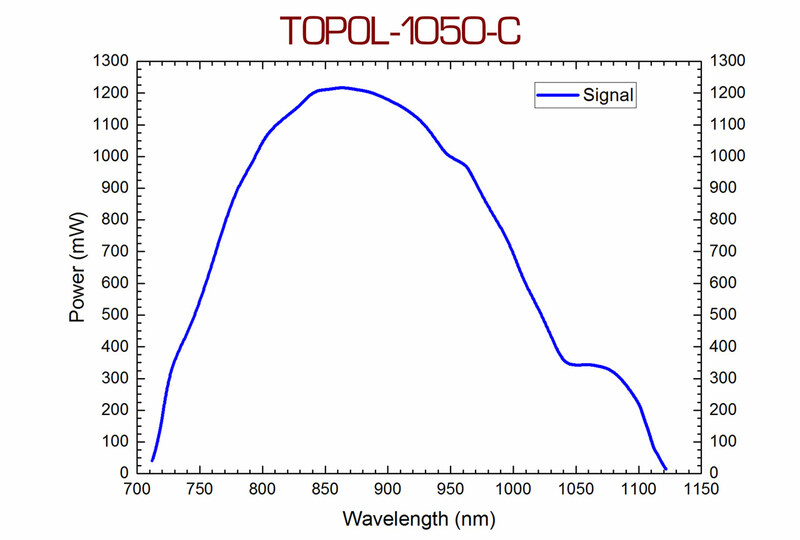 The main difference between the 1050-C, 1050-D and 1050-E is the wavelength tuning range specific to each model (refer to the Specifications chart for detailed information). 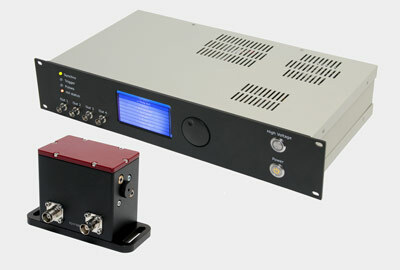 All three OPOs provide two separate, simultaneously functioning outputs: the signal wave output and the idler wave output. 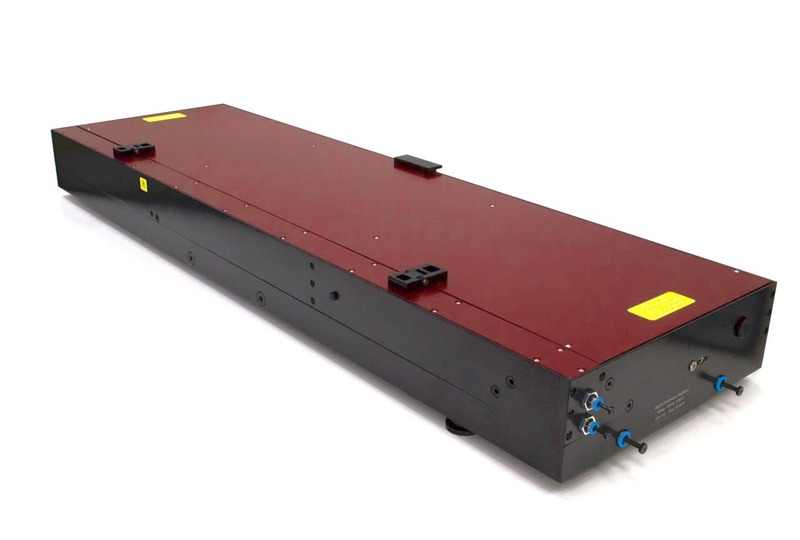 Optional outputs are also available for exhausted pump radiation (@ 1030 - 1060 nm), as well as its second harmonic (@ 515 - 530 nm), which can be used simultaneously with the main outputs. 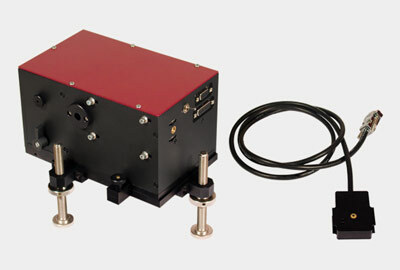 The 1050-C model features a built-in second harmonic generator module for pump radiation as well as a thermo-stabilized breadboard, which not only provides outstanding long-term stability of the output power, characteristic to 1050-D and 1050-E models, but also ensures high pump beam conversion efficiency over extended periods of time. 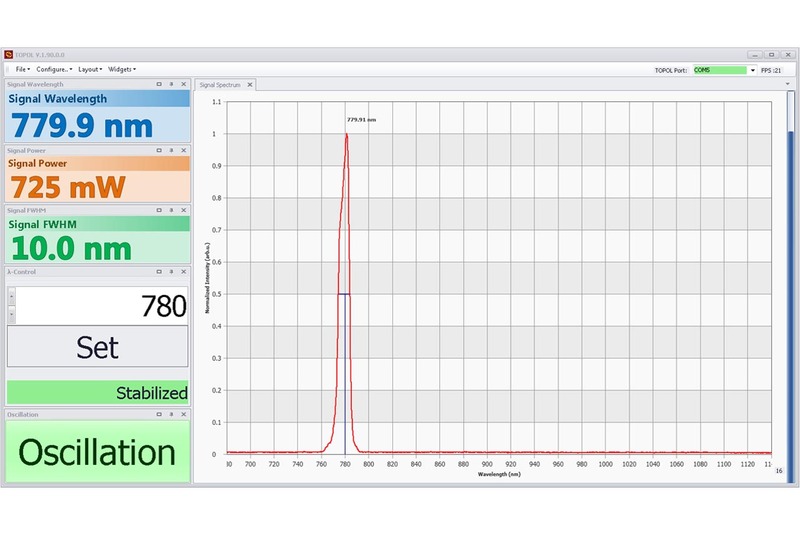 - save signal wave spectrum to a file. 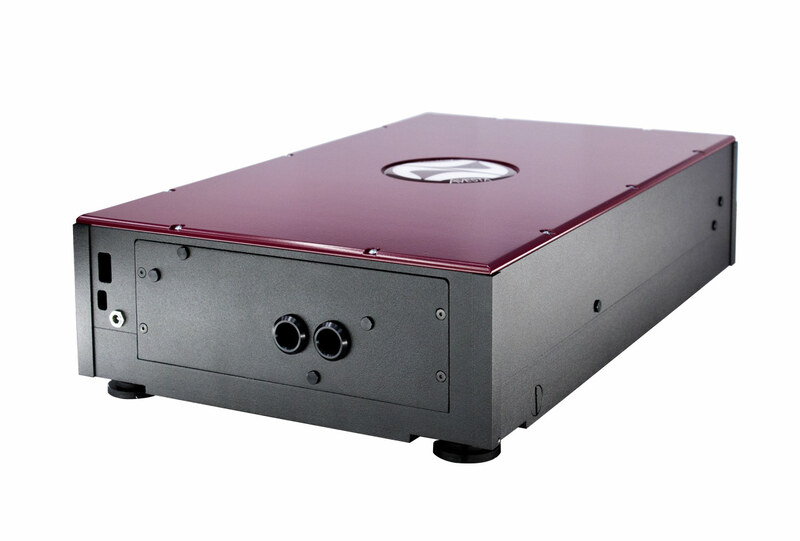 The TOPOL OPO grants its user convenient control over the parameters of the output radiation, providing high stability and repeatability of these parameters at the same time. 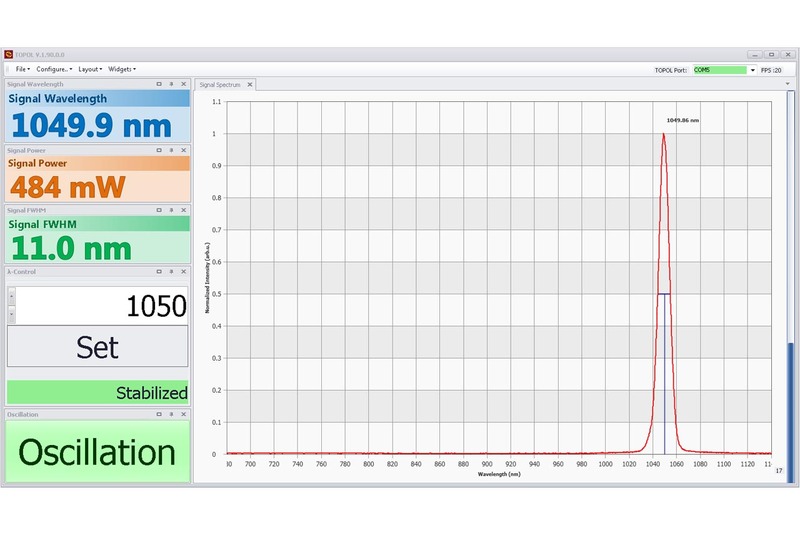 Thanks to the robust design and high degree of automation, the TOPOL OPO allows the user to focus on the primary research task by minimizing the need for maintenance and manual adjustment of the OPO system itself. 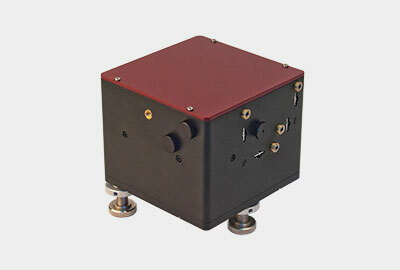 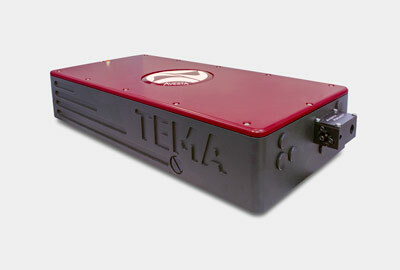 - adaptation to other pump laser parameters (PRR 50...100 MHz).